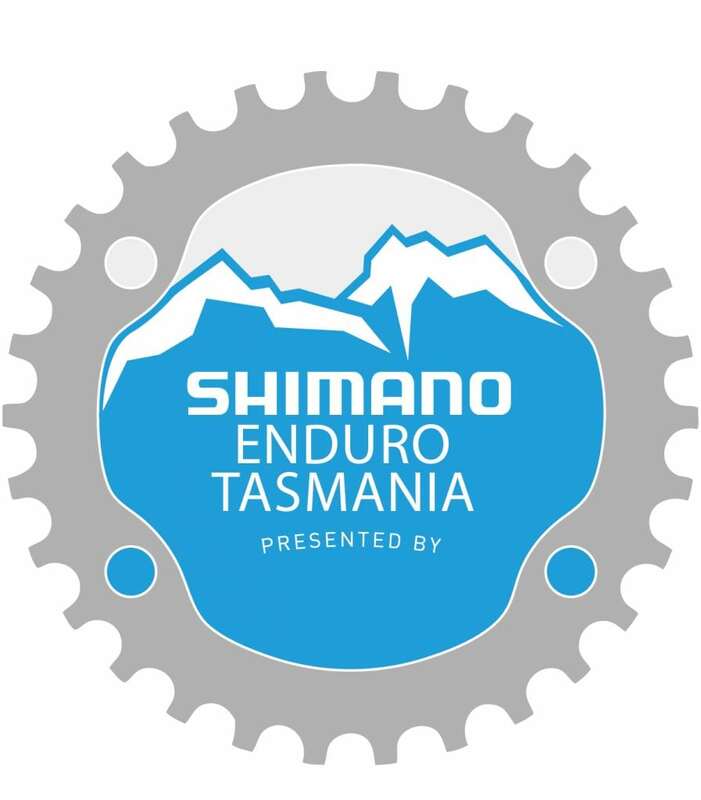 In an Australian first, the North-East town of Derby Tasmania, will host the second round of the Enduro World Series in April of 2017, Shimano Enduro Tasmania. Enduro World Series is held annually across seven different countries. In 2016, it was staged in Canada, USA, Italy, France, Chile, Argentina and Ireland. Derby has become established as the mountain bike capital of Australia, with construction of 80km of trails around Derby and with the Blue Tier above Welborough, set to be completed in October 2016. Around 60km of trails are already open. With around 500 competitors and a 60-strong media contingent, the township of Derby will be transformed into an exciting hive of mountain bike activity, with up to 1,500 spectators expected to attend the three day event. Derby hosting the event has been made possible with strong support of the Tasmanian Government and Dorset Council. Dorset Mayor Greg Howard welcomed the announcement, saying it was a fantastic boost for Derby, Dorset and for Tasmania as a whole. “The Blue Derby trails have really transformed Derby, with increasing investment in accommodation and other hospitality business. “Since the trails have opened in February 2015 there have been over 21,000 individual users on the trails, all of whom are bringing important economic activity into Dorset. “Derby now has a real purpose and focus, and was in danger of becoming almost a ghost town, however events like the Enduro World Series confirms that Derby is now able to showcase the best that Tasmania and Australia has to offer. “We thank the Tasmanian Government for their contribution and ongoing support, as this event would not have been possible without them. International events don’t come to Tasmania very often, and we are extremely pleased that Derby will be thrust onto the world stage through the Blue Derby mountain bike trails,” he said. Dorset General Manager Tim Watson said that, “the vision to create the trails in Derby has been a team effort from many different people across a number of organisations. “The trails have been meticulously crafted by the World Trail team led by Glen Jacobs and have received ongoing acclaim from all who ride them. Glen Jacobs of World Trail is the Blue Derby course designer and leader of the team building the trails, and has been instrumental in Derby achieving a round of the Enduro World Series. “All the team at World Trail are proud and excited to be involved in the upcoming Enduro World Series,” he said. “Our company has designed and constructed the tracks for every World Cup, World Championship and Olympic events ever held in Australia. Creating new descents for Australia’s first ever Enduro World Series (EWS) is off the chart for us. Event Management Solutions (EMS) will be the promoter of the event. 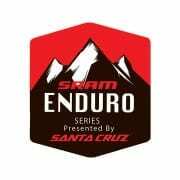 EMS Australia is the unrivaled promoter of this format of racing in Australia , staging many national-level events and the very popular SRAM Enduro Series, Presented by Santa Cruz. Their event delivery skills are highlighted by the fact that many EWS Champions utilise EMS organised Australian events as part of their pre-season training. Event Director, Ian Harwood scoured the country searching for the most suitable venue for the first foray of the EWS into Australia. 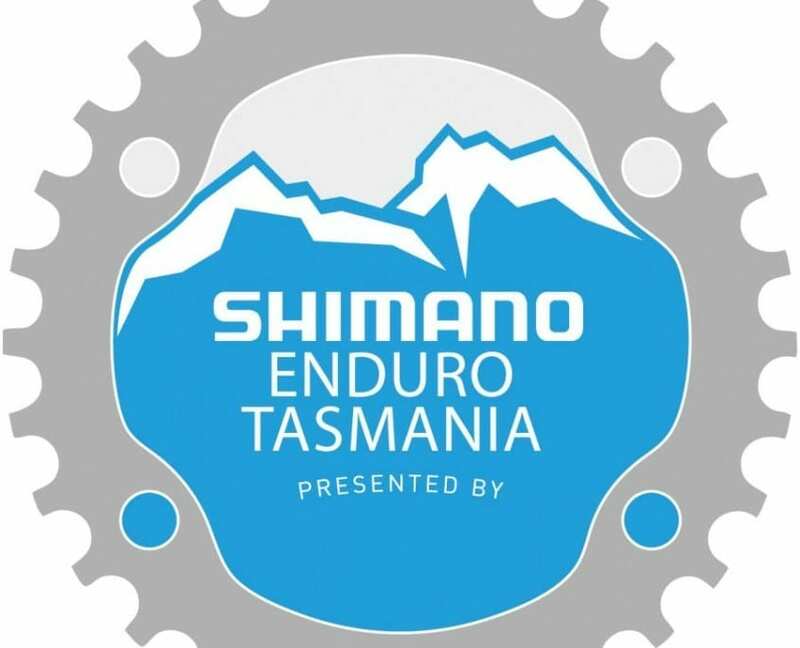 “We soon landed on the raw beauty and amazing trails of North-East Tasmania, it is perfect for the EWS,” said Mr Harwood. 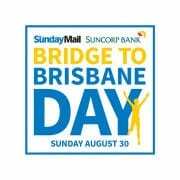 “The work still to be undertaken by World Trail means that when participants arrive in April, they will sample some of the best riding that Australia has to offer,” he said.